Ron Preston of Firth co-owns Tredz Central with Kurt Kechely. They started the tire business in 2008 and own a couple other businesses together, such as Lakeview Living in Firth. Several family members are part of the team including Ron’s wife Lisa Preston, shipping coordinator; their son Blake Preston, purchasing manager, sales and installations; and son Justin Preston, outside operations manager, and many other dedicated employees. 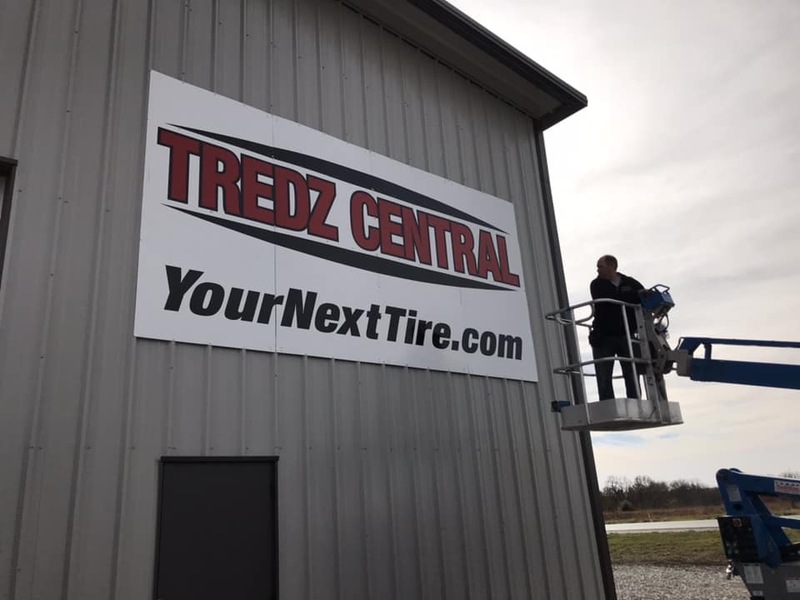 Ron said Tredz Central has been a successful business for them, as they outgrew the current Your Next Tire space in Firth. They have inventory spread in four different warehouse locations so it will be more efficient having everything in one location. 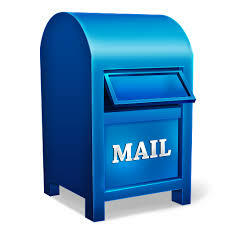 Also, with their new location on Highway 77, they anticipate better exposure and traffic count. “We were looking to find a good location and we felt this proximity to the highway and the way this property lays out has great visibility. Tredz Central is also an online business www.yournexttire.com, with over 4,000 listings on eBay which can be viewed at www.tredzcentral.com. The building will include Tredz Central’s general and sales offices, a full-service center for tire mounting, light mechanical work, automotive equipment servicing and manufacturing. In addition to tires, they sell rims, tractor tubes, tire machines, balancers, hoists/lifts, air compressors, tools and shop supplies. 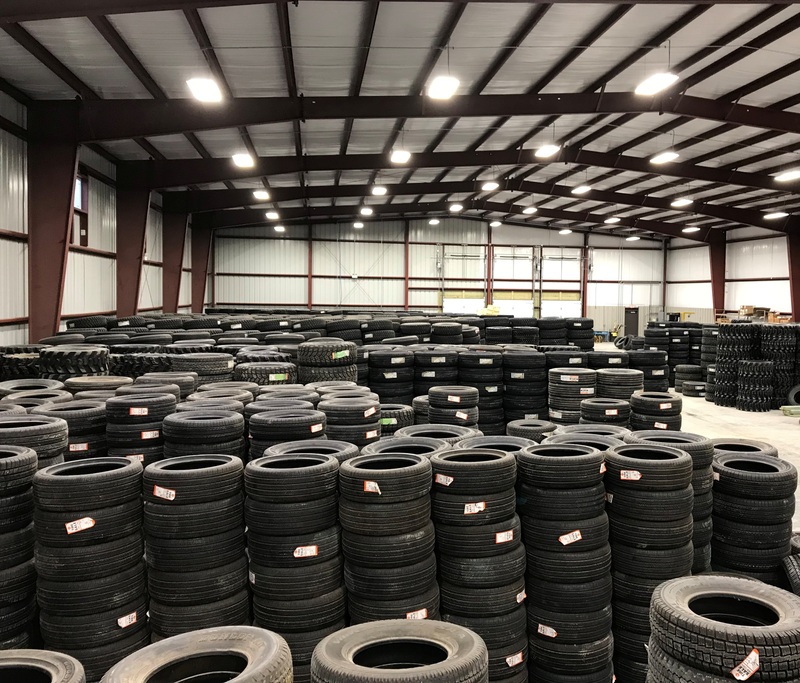 Both Ron and Blake said they will be able to offer even more services in a nicer facility, work more efficiently, stock more tires and expand their product line. “We expect this to be a super retail center. We're able to get a lot of good deals on tires as kind of a factory direct dealer,” Ron said. All the current employees at the Firth store will continue on to work at the Cortland location and they expect to add three to six more employees over the next several months. Ron said they plan on moving everything from all their different warehouses to this one location and the Firth Your Next Tire store building will no longer be occupied. The move make will it much easier for employees to receive and ship product and take care of the customers in one convenient location. “We've had a lot of good support from the community, they've made it really easy for us to move here,” Ron said. “We're excited that we're building a really nice facility and we're going to be here for a long, long time.” Both Ron and Blake are excited to service the local area; the business has been around for a while and they certainly feel like their added services are much needed in the area. “I’m excited to grow our business in the right direction and seeing what the future will bring,” Blake said.